Main Market Mid-East region/Africa/India/Southeast Asia/ South America etc. 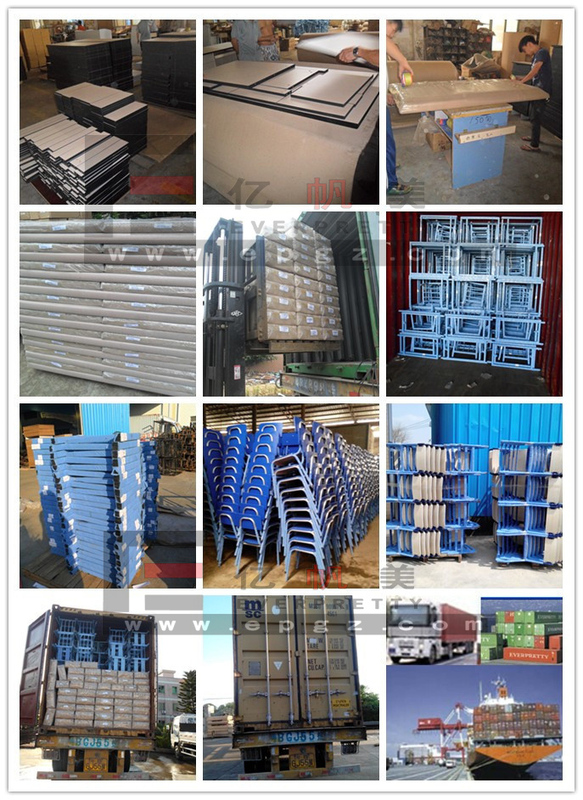 Production Range Customized Size and Designs are Welcome! 1. 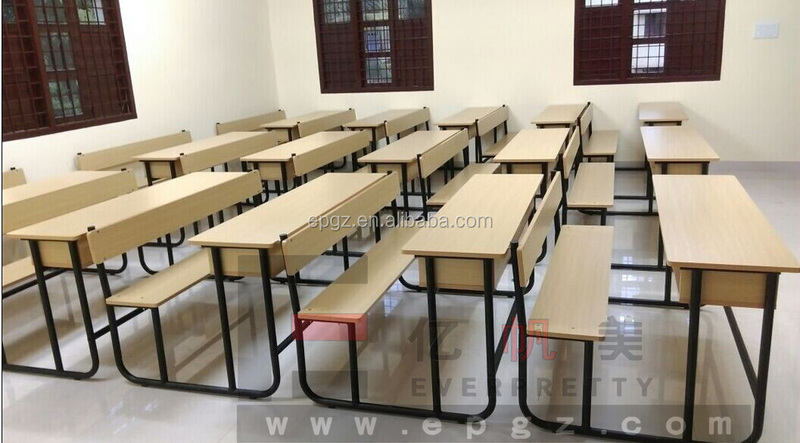 Guangzhou Everpretty Furniture Co.Ltd was establish in 1994, and located in Guangzhou, 25 minites by car from Guangzhou Baiyun International Airport, Welcome to our factory to visit. 2. 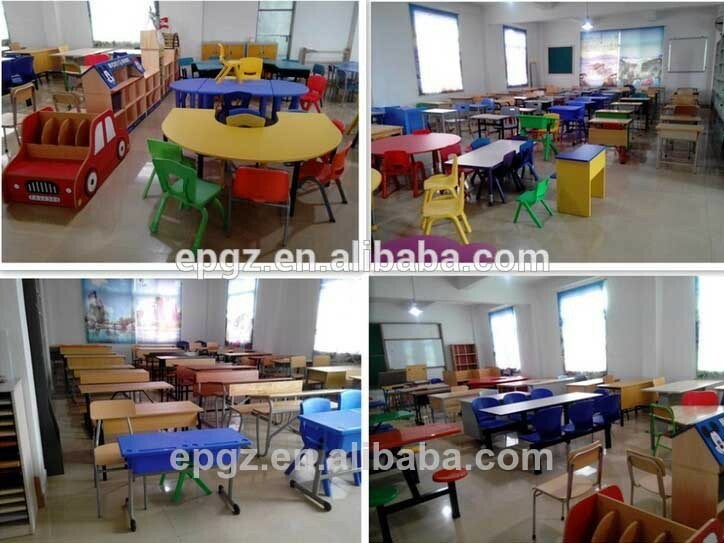 We are specializing in the manufacturing and exporting of School and Office Furniture with almost twenty years experience. Our range of school furniture from Kindergarten to Univerisy. 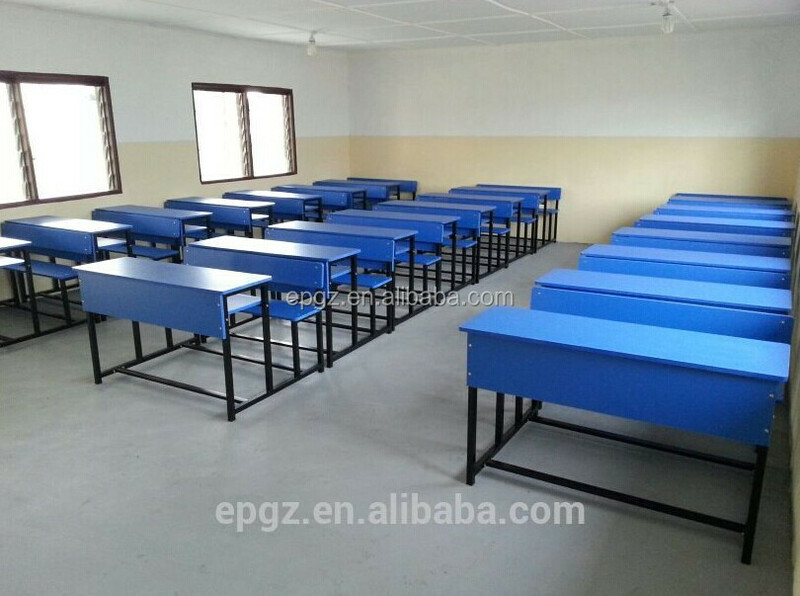 Provision of professional furniture design layout,3D simulation, product-on-loan,ect. Integrated engineering administration made up of professional and experienced engineers to work closely with individual contractor to ensure delivery and precision installation of furniture. 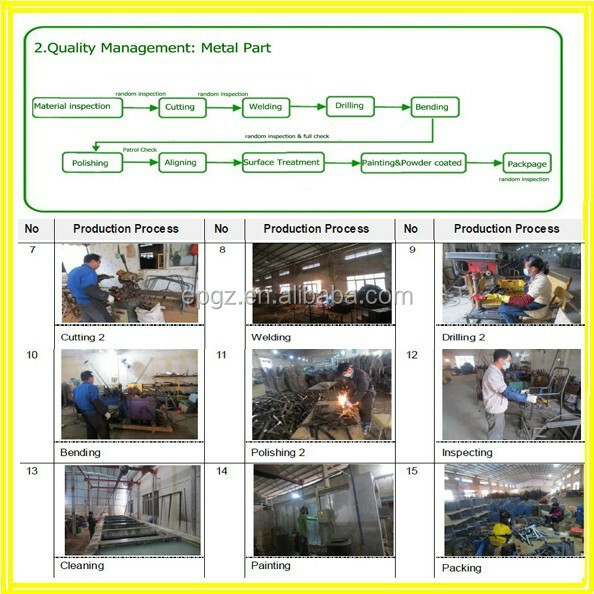 A: Yes, we are factory and have own sale office. 2. Q: What is your mainly business? 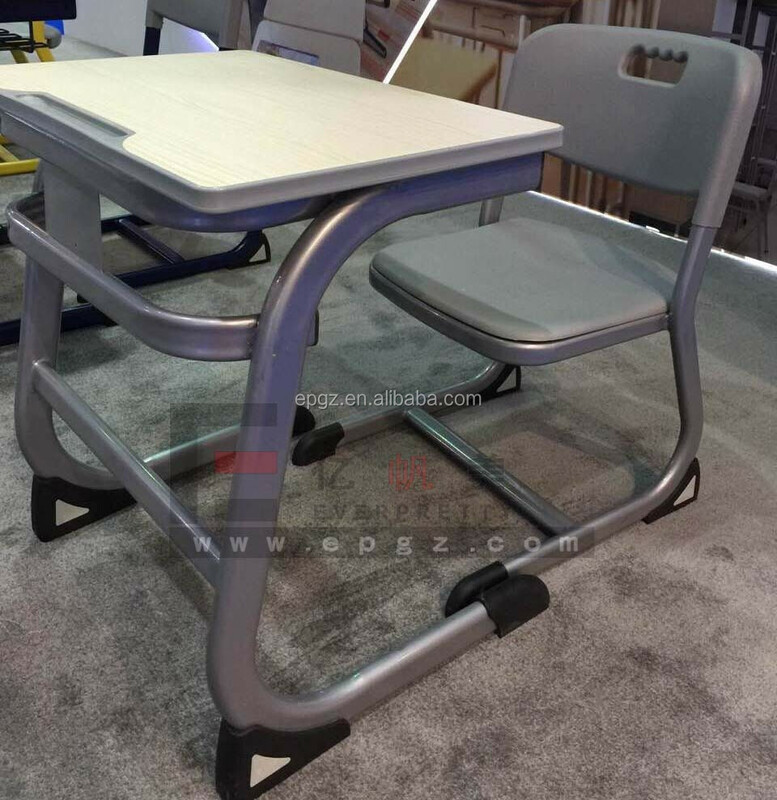 A: We are mainly dealing with SCHOOL & OFFICE FURNITURE almost 22 years, 99% products are exporting to all over the world. 3. Q: Where is your factory? A: We are locoated in Guangzhou Baiyun District, 25 mins away from Baiyun Airport. 4. Q: Do you have showroom? 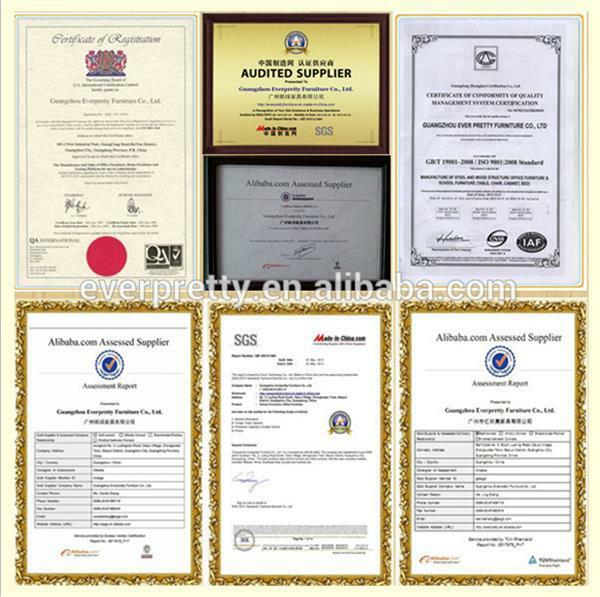 A: Yes, our showroom located in Guangzhou, hundreds samples in showroom, welcome to visit us. 5. Q: How can I get to your factory? By metro: By line 3 to Longggui Station and we will pick you up from the station. or we can pick you up from your hotel . 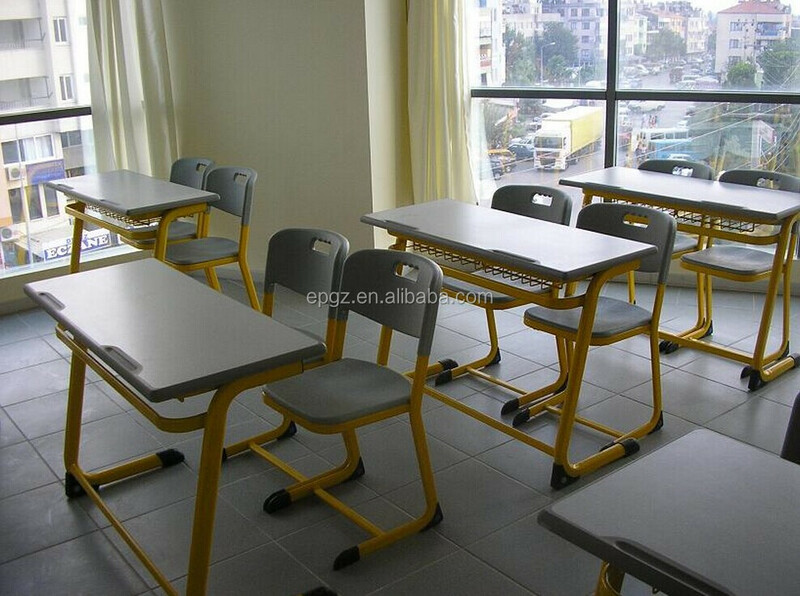 If you want to customize our products, or have any questions, please contact us. We will get back to you as soon as possible, and sincerely hope to cooperate with you in a win-win situation! 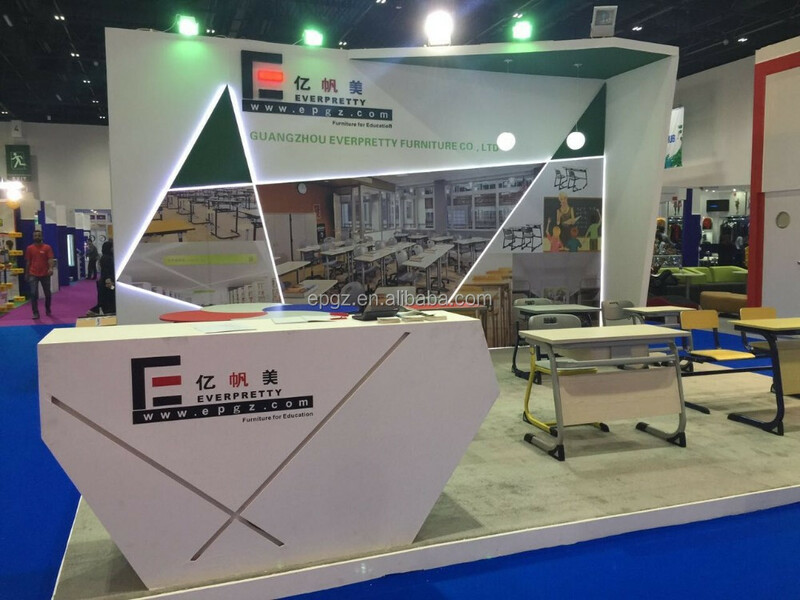 Guangzhou Everpretty Furniture Co., Ltd.